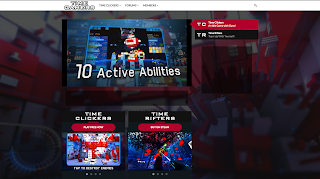 Proton Studio: Time Gamers Is Launched! 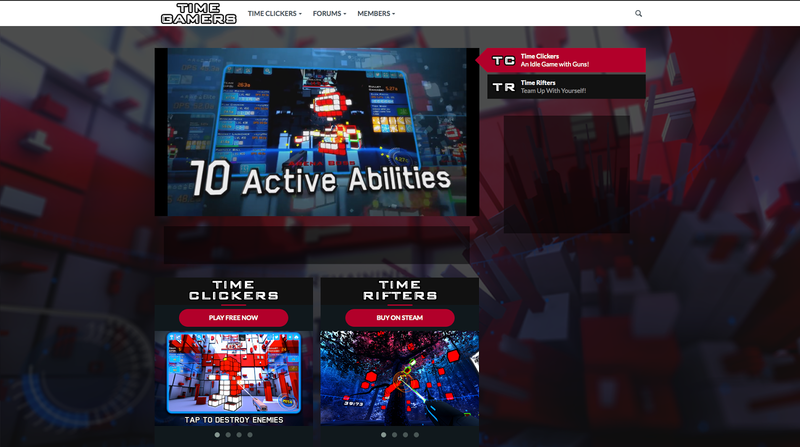 We just launched TimeGamers.com - the new home of Time Clickers and our future games. Register your nickname to access real-time game stats, cloud-save, device pairing, integrated chat, user profiles & forums. You can also follow us on our new Facebook & Twitter pages. Time Clickers on Steam Greenlight!